Unicef Comité Español, the Spanish National Committee for the United Nations Children’s Emergency Fund (UNICEF), says in a new report that Roma, LGBT and migrant children in Spain are most affected by cyber-bullying online and that hundreds of thousands of children in Spain are at risk of social exclusion because the prohibitive cost of connectivity keeps them from accessing the benefits that the Internet can provide. The report, titled Los niños y las niñas de la brecha digital en España (“Children of the Digital Divide in Spain”), analyzes the opportunities and risks of the Internet for children in Spain and was issued Tuesday in Madrid on the occasion of international Safer Internet Day. According to the report, children and teens from Spain’s gitano communities, immigrant backgrounds and those who are gay, lesbian, bisexual or transgender are particularly vulnerable to cyber-bullying from schoolmates and age-group peers who single them out for discriminatory attacks and online harassment. 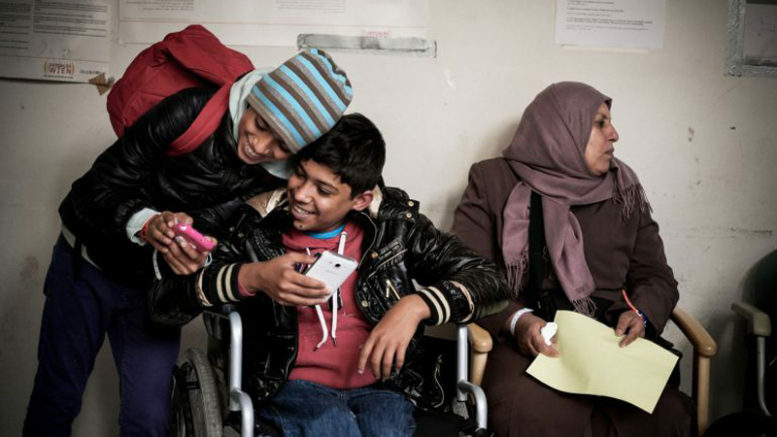 The Unicef report also says minority children, particularly the children of Roma and migrant families, have less access to the benefits of the Internet because the cost of connectivity is prohibitive for many. That places them at greater risk of social exclusion, says the agency’s report, since familiarity with the Internet and ability to function online are increasingly seen as necessary both in terms of education and future job opportunities when the the children mature and enter the workforce. While 95% of Spanish children between the ages of 10-15 do use the Internet, Unicef said that there are still 300,000 children and adolescents in Spain who have not used a computer and 140,000 who have never had any contact with the Internet via a computer or mobile device.